Every once in a while I get a comment or email from one of you lovely readers asking "How'd you do that?!" Soooo... I've decided to reveal some of the tricks I have up my sleeve. I'm obsessed. I can spend hours upon hours on Olioboard. It's a compulsion. I'll be sitting up into the wee hours of the morning, eyes blood shot, coffee in hand, telling myself "Just 15 more minutes... Just 15 more..." Basically, you can search bajillions of products, wallpapers, objects, furniture, and whatever your heart desires to create a mood board. You can create collages to inspire your space. Or entire, realistic rooms! You've probably seen lots of my Olioboards here. While I use Olioboard for decor-related stuff, I go to Polyvore for my other needs: fashion, beauty, lists of favorite things, etc. It's a simple mood board/collage maker. It can be used for decor, too! 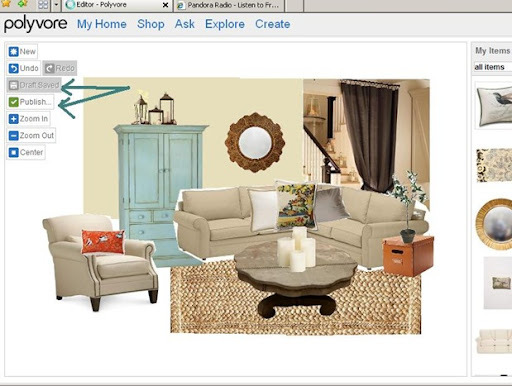 There are some pretty talented Polyvore-decorators out there! This website is ideal for dorm dwellers. The site is pre-loaded with floor plans of real dorms. Check to see if they have your school! You can then figure out how to arrange your furniture, divide a space into two for you and a roomie, and decorate with college-friendly products. This site pinpoints your style and color preferences to guide you in selecting the right colors for your space. 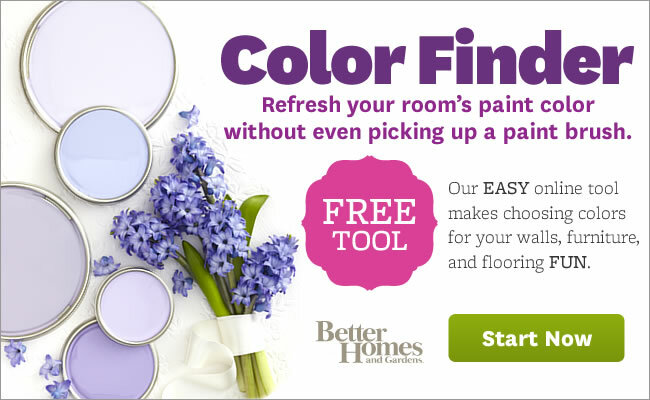 Like the BHG Color Finder tool, you can try out different color schemes in different rooms. And everything is especially selected for your taste. I love the links and am checking them out now. 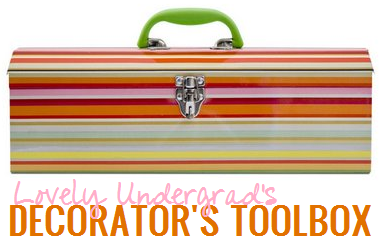 I did click on the one for "design my dorm" and it took me to a godaddy site.